Anthony Walker is preparing to turn 18 and make a giant life and career move at the same time. He’s making the jump from Costa Rica to Europe, it seems. This star of Saprissa is heading to play for Sporting Lisbon. The talks are well underway but the final agreement is still in the works. Walker is from Guapiles. He played soccer since he was 9 years old. He began his career at Santos then moved to Saprissa, where he continued to shine. 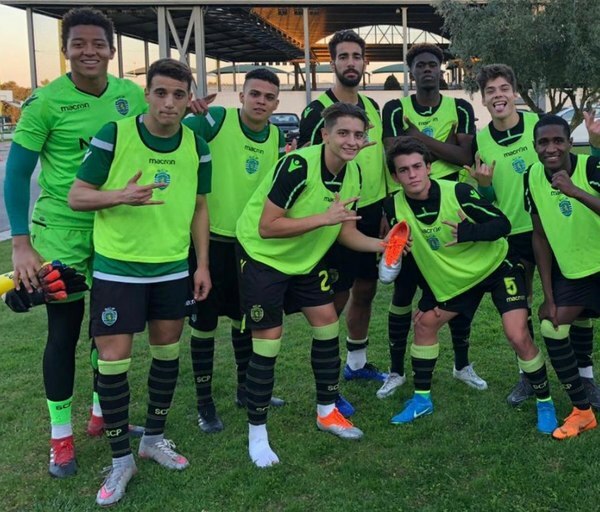 The goalkeeper did an internship in Portugal in November and it gave him the chance to prove himself to the Portuguese team.